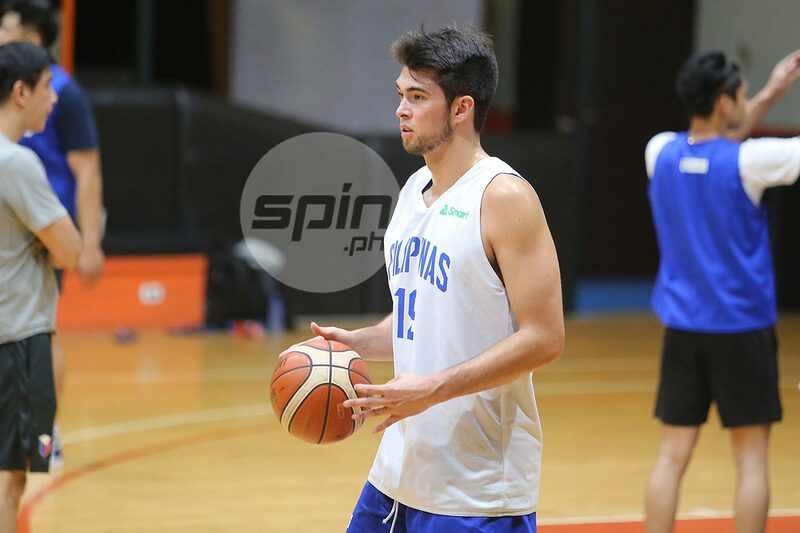 TROY Rike looks set to play for National University in UAAP Season 81. The 22-year-old center secured the necessary documents from the US during the weekend, according to sources. "Troy Rike will play this Saturday," Bulldogs coach Jamike Jarin said on Monday. The Bulldogs face the UST Tigers in the season-opener on Saturday at Mall of Asia Arena. NU had requested from the eligibility committee an extension until September 5 to secure the requirements after the product of Wake Forest was declared ineligible for UAAP Season 81. With Rike, the Bulldogs will have a solid combo in the paint with Senegalese big man Issa Gaye.